Today, the financial system is still fragile but it is largely stable. I want to express my gratitude and the gratitude of our entire firm. We held the government’s investment for approximately eight months and repaid it in full along with a 23% annualized return for taxpayers. 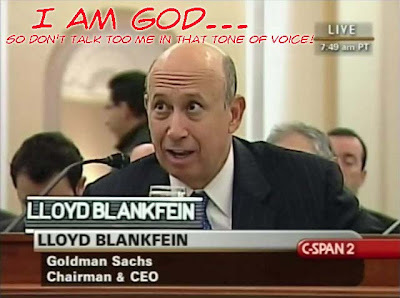 Lie #1: Goldman is still responsible for at least $21 billion in TLGP loans, which are FDIC, and thus fully taxpayer backed. Ironically, this is just a little more than Goldman paid out in bonuses in 2009. Perhaps that money should have gone to really paying out US citizens instead of the bonuses of those who shorted against the US housing market. In the very least, it would be a welcome change if Goldman, just like GM, were to actually acknowledge that the firm is still on the taxpayer bailout dole. To be sure, we note that "god" is finally grateful for being alive and earning billions courtesy of the record steep 2s/10s curve. Until recently, most Americans had never heard of Goldman Sachs or weren’t sure what it did. Lie #2: Matt Taibbi made it all too clear what Goldman does. We don’t have banking branches. Truth #1: Which begs the question - why is Goldman still considered a Bank Holding Company and why has the FDIC used its depositor-discretionary funds to guarantee Goldman funding? We provide very few mortgages and don’t issue credit cards or loans to consumers. 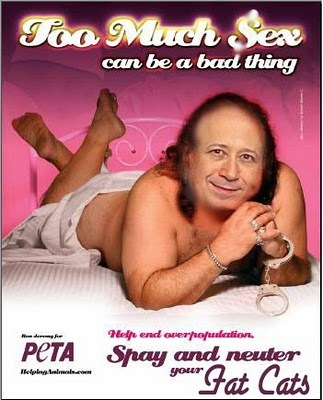 Truth #2: In fact, Goldman does nothing at all that benefits the broader US society. The 35,000 people who work at Goldman Sachs, the majority of whom work in the United States, are hard-working, diligent and thoughtful. Emphasis #1: According to Fabrice Tourre they are also full of "kindness and altruism." We work with pension funds, labor unions and university endowments to help build and secure their assets for generations to come. Correction #1: As Calpers disclosed today, some of America's biggest pension funds are now reconsidering their business relationship with Goldman Sachs. It would appear considering Calpers and others' stunning losses, that value of assets pledged to Goldman for safekeeping have plunged. And, we connect buyers and sellers in the securities markets, contributing to the liquidity and vitality of our financial system. Lie #3: Goldman is nothing more than a massive prop desk/hedge fund which feeds on infinite flow from its second to none inventory and client relationships. Furthermore, Goldman's disclaimers for its REDI trading platform force clients to sign off on the possibility that Goldman will actively frontrun them and/or trade against them. If Goldman wishes to join the HFT brigade and call borderline criminal activity "providing liquidity", so be it. These functions are important to economic growth and job creation. Lie #4: This statement should be corrected as follows: "These functions are important to Goldman's record bonus pools and ongoing liquidation of our competitors." Goldman Sachs, in supporting financial regulatory reform, has made it clear that it supports clearinghouses for eligible derivatives and higher capital requirements for non-standard instruments. Lie #5: Goldman Sachs is in fact lobbying with millions of dollars and doing all it can to persuade its lackeys Dodd and Corker to leave derivatives just as they are. As a case in point see Warren Buffett's (so far rejected) attempt at intervention in derivative reform. As you know, ten days ago, the SEC announced a civil action against Goldman Sachs in connection with a specific transaction. 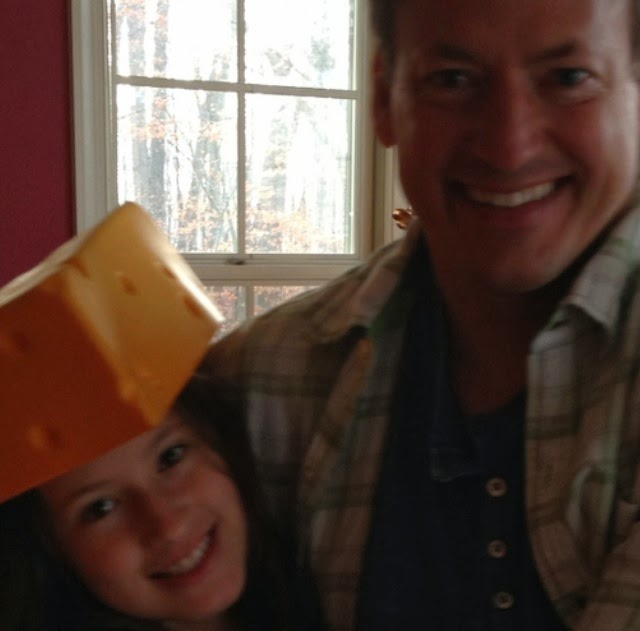 It was one of the worst days in my professional life, as I know it was for every person at our firm. Lie #6: The worst day in the life of every Goldman Sachs staffer (including Mr. Blankfein) was when it was disclosed that Q4 compensation benefits would be negative $519 million. While we strongly disagree with the SEC’s complaint, I also recognize how such a complicated transaction may look to many people. Correction #2: Spotting 10(b)-5 fraud is very simple. To all people. Lie #7: How about something simpler? How about explaining to the people why your Director Stephen Friedman was buying shares of Goldman while in possession of material insider information, when he was a member of the New York Fed of all places? Is there something overly complicated about this flagrant case of insider dealing that the public should be "confused" about? Much has been said about the supposedly massive short Goldman Sachs had on the U.S. housing market. The fact is we were not consistently or significantly net “short the market” in residential mortgage-related products in 2007 and 2008. Our performance in our residential mortgage-related business confirms this. We didn’t have a massive short against the housing market and we certainly did not bet against our clients. Not much needed to be said here. 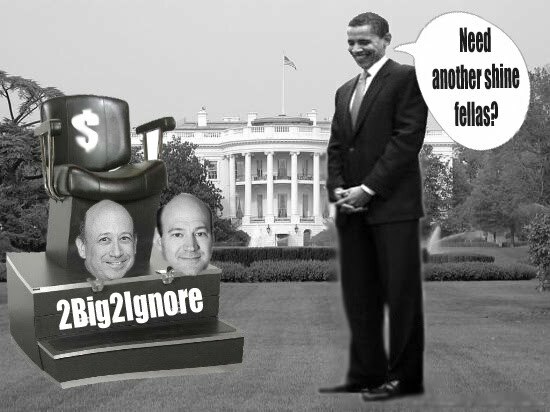 Zero Hedge pointed out that Goldman indeed had a "massive short" against housing both in 2006 and in 2007. 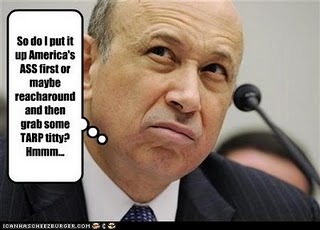 2008 is irrelevant as Goldman's mortgage-loaded counterparties which Goldman had shorted via CDS as Goldman itself has confirmed, ended up being bailed out by the government with the resulting proceeds being funneled to Goldman directly, thus generating even more massive profits. We are speaking here exclusively of AIG, but we are confident Goldman was short all other competitors it knew were long mortgages. Exhibit B: Here is Goldman's absolute net exposure in March 2007 and September 2007. To anybody with 1st grade math skills, it is plainly obvious the firm was net short on both occasions. Exhibit C: Here is a breakdown of Goldman's profitability in the mortgage space in 2005, 2006 and 2007. These three tables refute all claims of Mr. Blankfein that the firm i) was not short mortgages and ii) was losing money on mortgages. The last is patently wrong until such time as a blowup of AIG would have destroyed the firm had the government not stepped in and bailed out Goldman.